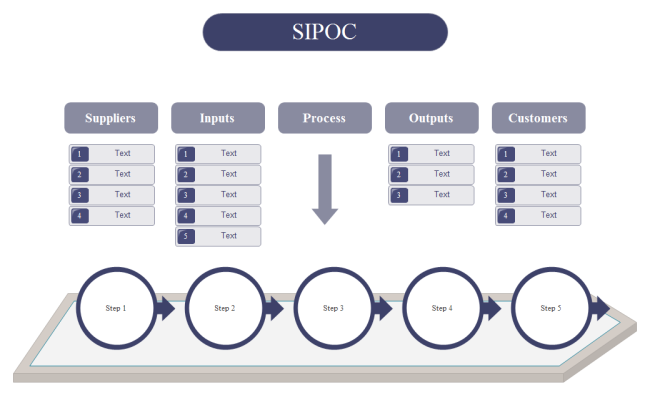 Description: A free customizable simple sipoc template is provided to download and print. Quickly get a head-start using this ready-made simple sipoc template. It can be easily modified through Edraw various customization options.